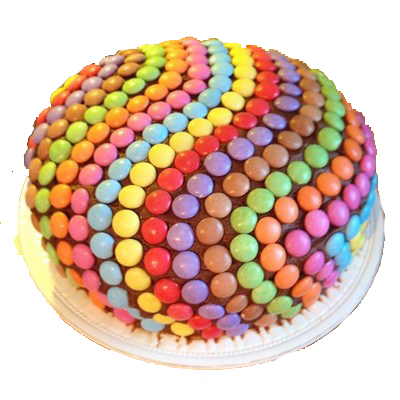 This 2 kg Rainbow Pinata Chocolate cake in a round shape is ready to steal your heart. With hundreds of colorful gems garnering the cake will give you a reason to have a special birthday cake that is quite suitable for people of all ages. 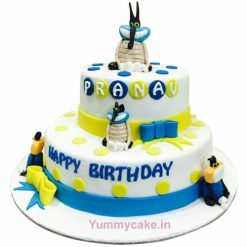 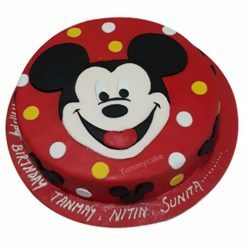 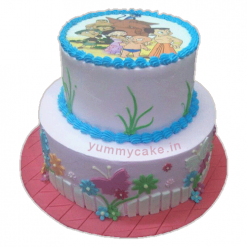 Moreover, YummyCake is also ready to deliver this mesmerizing cake anywhere in Delhi/ NCR.